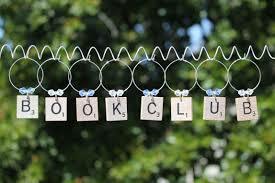 The Book Club meets at 7:00pm on the 4th Tuesday of each month, September - April in Room 111. We take turns choosing the book. New members are welcome.